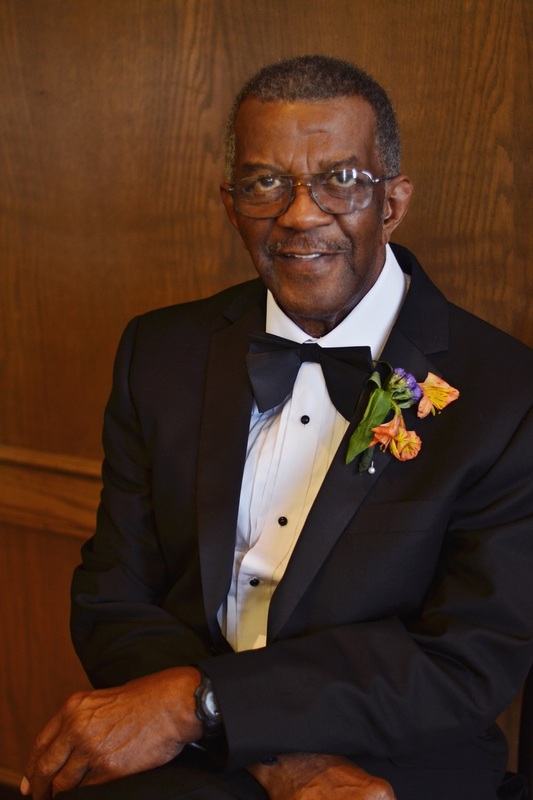 Pastor Ralph Jones View Condolences - Greenville, South Carolina | Watkins Garrett & Woods Mortuary Inc. I have not seen Ralph since those school days, but I am deeply sadden to hear of his passing. Condolence: My deepest Condolences over the loss of your loved one. He was a Kind and Gentle Man. My thoughts and prayers are with your Family , My Classmate Margaret and all of your Family. Condolence: Sharon, wishing you and your family strength and peace. Condolence: To the family of Bill, my heart felt condolences to all of you. I grew up in Piedmont where Bill lived but had not seen him in over 40 years. He still looked like the same old Bill I knew back then when I saw him at my uncle's funeral. May the Good Lord take him in and bless his family in this time of their lost.